A Haier fridge or bar fridge introduces hassle free cooling to your home. Features such as multi directional airflow technology for thorough cooling throughout the cavity, humidity controlled crispers and spill proof shelves combine to make Haier fridges as effective as they are easy to maintain. The Haier fridge range includes models of varying capacities and styles to provide an option for any need and budget. 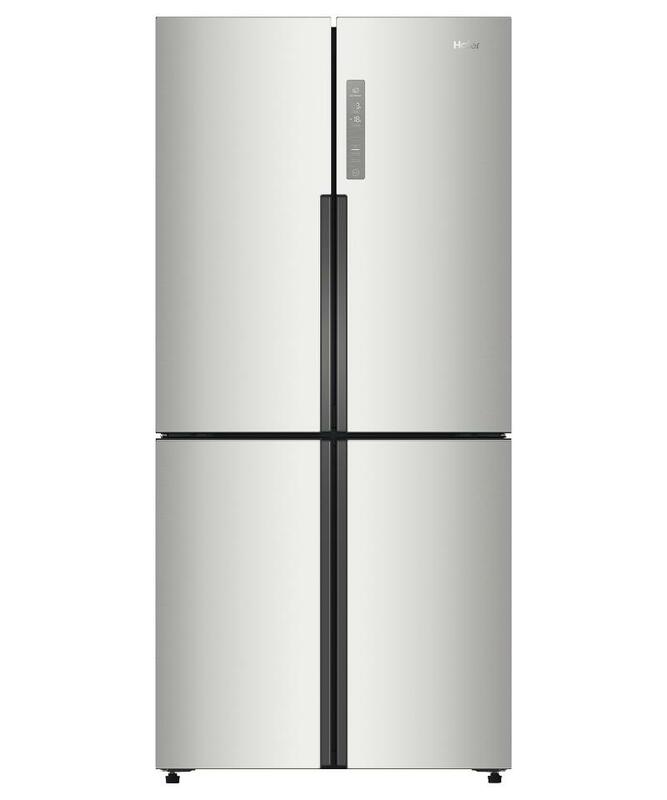 The Haier HRF516YS Refrigerator was added to the Refrigerators category in October 2017. The lowest price GetPrice has found for the Haier HRF516YS Refrigerator in Australia is $1,209.00 from Billy Guyatts.